You are asked to: select one nonprofit organization, research the organization, developing an understanding of what it does and how it does it. Then, apply at least one of the theoretical perspectives from Tremblay-Boire & Prakash (legitimacy or stakeholder) to the selected organization. 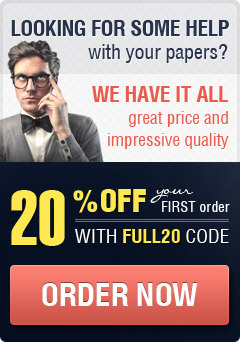 Your paper must include cover page, reference page and corresponding headings. Each assignment must have a cover page and a reference list in the Fischler College form and style. Suggested length of the paper is 3-5 pages. You should offer 3-5 references outside the course texts. This is a scholarly paper that should be based on research, not just on personal opinions and experiences.